Election season is upon us, as you should probably have realised from the sudden influx of embarrassing videos of politician wannabes going around on Facebook. While an exciting time to be a voter in Singapore — especially if it’s going to be your first time voting — this period can be a confusing one if you don’t understand the terms being thrown around in the newspapers and at rallies. 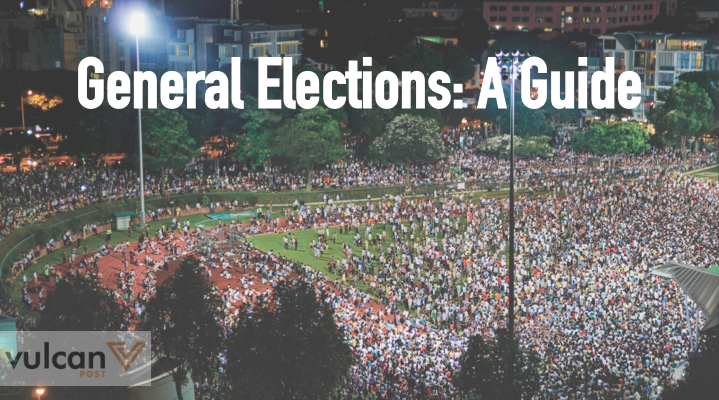 So to help you make a considered and informed vote, here is a guide to some General Elections (GE)-related trivia you should probably know about. Basically a three-word version of the term “voters”. 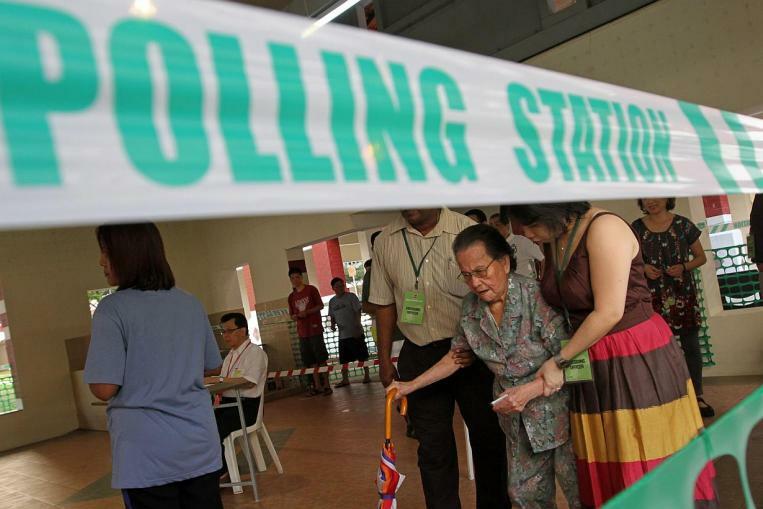 The register of electors refers to Singaporeans who have been deemed eligible to vote at the general or presidential elections. This is the person you will meet when you go to the polling stations on Polling Day. They will give you the ballot paper for you to indicate your vote, and have the authority to help blind people cast their votes. An independent is someone who is running in the elections, or has been elected as MP, but is not affiliated to any political party. 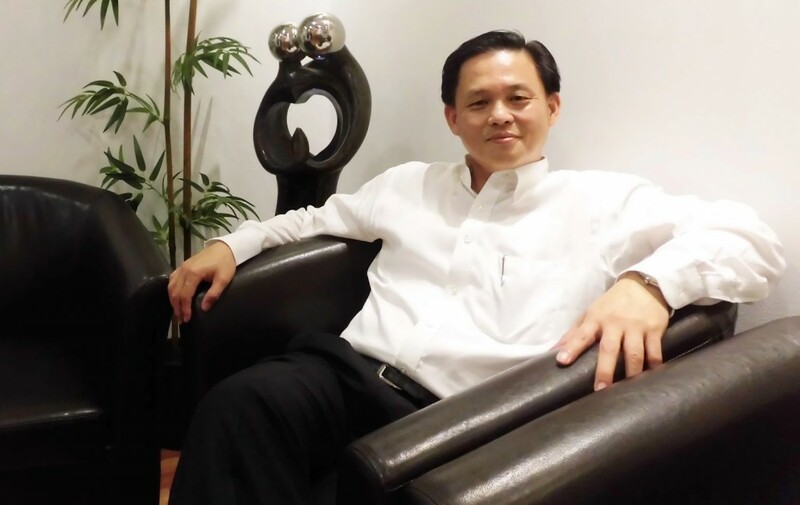 Notable example: Tan Lam Siong, an independent candidate, has expressed his intent to contest in the Potong Pasir SMC at the upcoming elections. Check out his blog here. A few weeks ago, you would have heard that the boundaries of electoral divisions (or constituencies) have been redrawn. 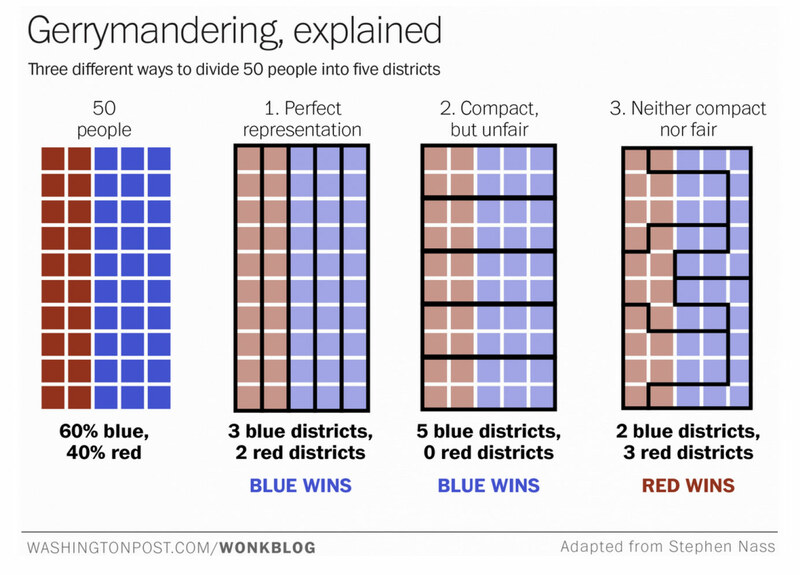 As it turns out, there is a name for this process: gerrymandering. And if you still haven’t quite figured out which constituency you are in — or no longer in, as the case may be — you might want to find out with this nifty Google Maps tool. Candidates who wish to run in the general elections must submit their nomination papers at a set time and date to the Returning Officer (see below). Failure to do so will render them ineligible to contest. Notable example: The Singapore Democratic Alliance, who fielded a team to contest Tanjong Pagar GRC in the 2011 GE, were disqualified after they submitted their nomination papers 35 seconds after the 12pm deadline. This is a member of any of the opposition parties who has been declared an MP despite losing at the general elections, by virtue of them being one of the “best losers”. They enjoy almost the same rights as MPs, except they don’t get to vote on the passing of certain Bills. 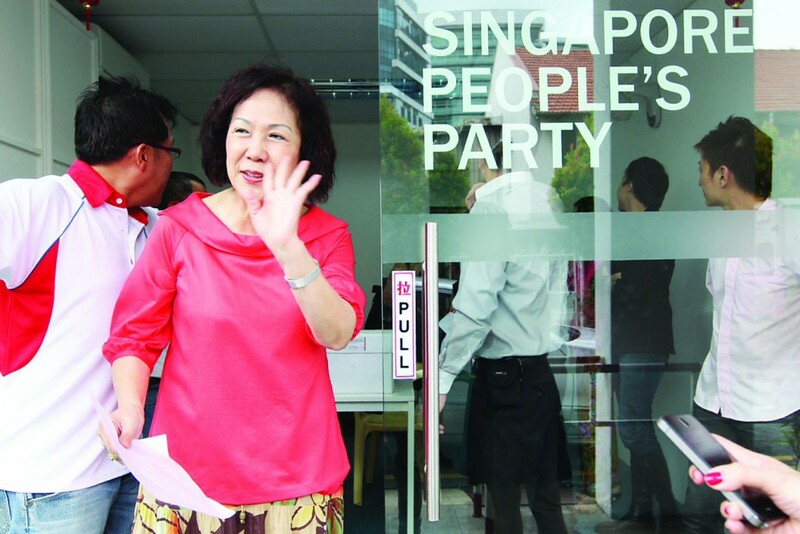 Notable example: The Singapore People’s Party’s Lina Chiam has been serving as NCMP since the 2011 GE, after she lost to the PAP’s Sitoh Yih Pin by 114 votes — the smallest margin out of all the constituencies contested. An amount of money that candidates pay in exchange for the right to run in the elections. This is to deter parties from fielding candidates who have no realistic chance of winning. In Singapore, deposits are valued at S$16,000, and will be returned to candidates if they secure at least 12.5% of the valid votes in their constituency. Notable example: The Singapore Democratic Alliance’s Desmond Lim forfeited his deposit in the 2011 GE when he garnered a paltry 4% of votes in the Punggol East ward. The incumbent of a political office is someone who is the existing holder of the position. Prime Minister Lee Hsien Loong, for example, could be referred to as the incumbent Prime Minister of Singapore. Cooling-Off Day falls on the eve of Polling Day, and all campaigning is not allowed during this 24-hour period. 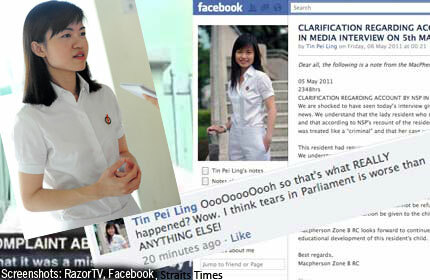 Notable example: On Cooling-Off Day during the 2011 elections, MP Tin Pei Ling had a close brush with the guidelines when one of the administrators of her Facebook page posted a comment under her name. Walkovers happen when a candidate wins because there is no contest, or because their competitors have forfeited or been disqualified. Notable example: Walkovers have taken place at Tanjong Pagar GRC at every election since it was formed in 1991. A returning officer is the civil servant who oversees the entire elections process, ensuring that it runs smoothly and fairly. 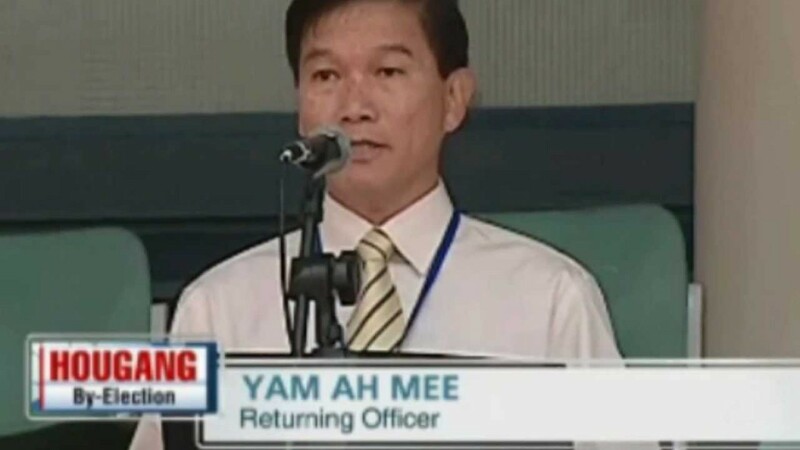 Notable example: Yam Ah Mee. Now that you know what these terms mean, stay vigilant during campaigning season and vote wisely, Singaporeans!